1. Relax: As you’re falling asleep, relax and enter the space between wakeful and sleep consciousness. This is a very delicate balance. It’s where you’re not yet asleep but are no longer awake. 2. Focus: As you’re in this very relaxed place, with your eyes closed, focus your awareness outside your body. Imagine that you’re outside your body touching a far wall. If you experience a tingling sensation or hear a vibration, simply allow the vibrations to increase in frequency. This will occur until the frequency is so high that you’ll be almost unable to perceive it. Don’t be concerned if you don’t sense a vibration, not everyone does. 3. Imagine: Imagine gently pushing against the wall. Then begin to increase the pressure until it feels as if your hand or arm is actually going through the wall. Then allow yourself to slip off to sleep. 4. Explore: Once you’ve learned to leave your body while you’re sleeping, you’re free to explore and examine anything and any place you desire. Simply direct your consciousness to an area or a person and you may find yourself there. 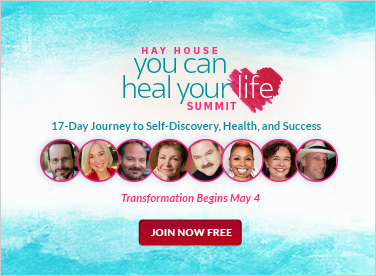 When you wish to return to your body, simply imagine moving either your fingers or your toes in your physical body. 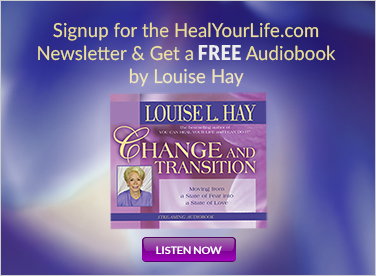 This will immediately bring your spirit back into your body. 5. Be gentle with yourself: Sometimes after long periods of practice without attaining any results, in that moment when you least expect it, you’ll experience your first conscious out-of-body journey. HOW DO I KNOW IF I AM ASTRAL TRAVELING? · Flight: Often astral travel dreams have an aspect of flight in them. Flying dreams, with your arms outspread, or floating over a terrain can be an astral dream. Dreams of flying or of being in an airplane frequently accompany out-of-body experiences. · It feels real: Astral traveling feels more real than ordinary dreams. · Believing you could fly as a child: Research indicates that people, who as children, believed they could fly, or liked to jump off trees or roofs, have a tendency to report astral dreams more often than others. · Power lines: The astral body seems to be affected by electromagnetic flows. A very unusual kind of “dream,” which is usually an astral dream, is when you find yourself floating above or below power lines, especially when you can’t seem to get above or below them. · Vibration: You’re aware of a kind of vibration, hum, or tingling feeling, especially just as you are falling asleep. 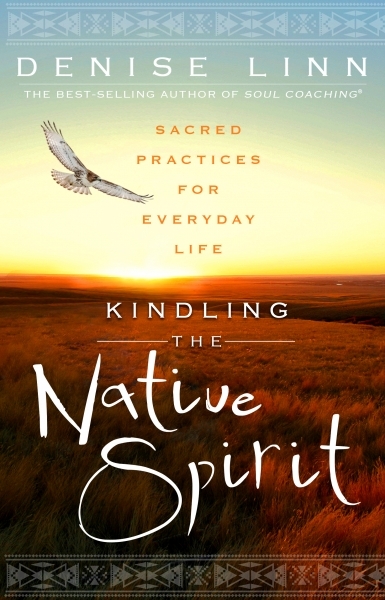 My new book, Kindling The Native Spirit was released last month and is full of ancient sacred practices to enhance your connection to the mysterious forces around you. 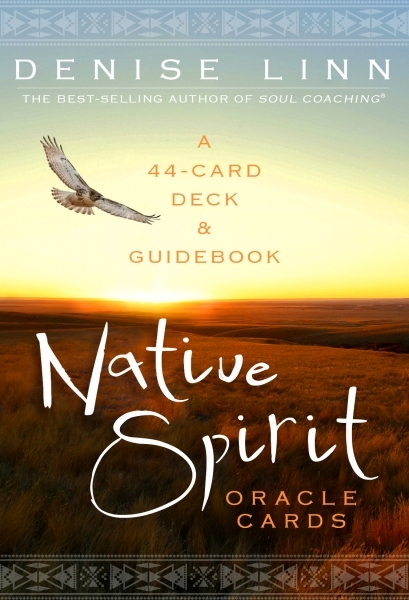 I have also just released an Oracle Card deck on the same theme.